Our aquarium will continue to stimulate Ucluelet’s economy by drawing tourists to our town. At the same time the Ucluelet Aquarium serves as a symbol of the town, its history and relationship to the ocean, in which community members can participate and take pride. 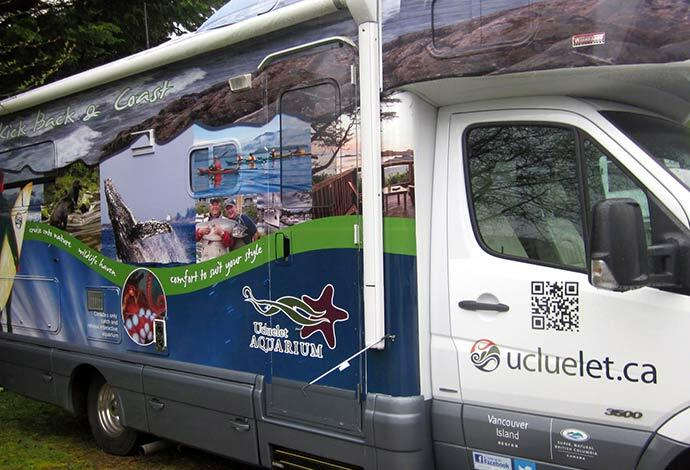 By establishing an aquarium in Ucluelet we are boosting the profile of this town as an exciting tourist destination. In addition, our aquarium stands as a symbol of this community, which has historically been closely tied to the ocean.